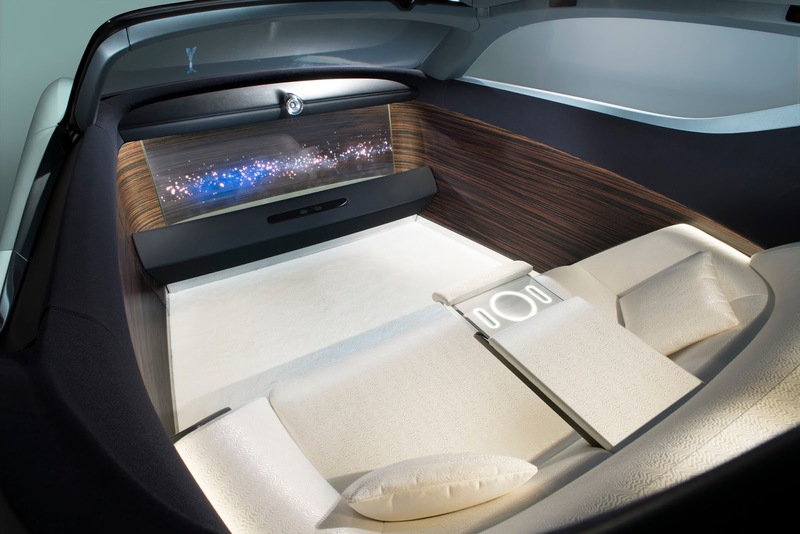 Two years ago in 2016, Rolls-Royce rewrote the rulebook for the future of true luxury mobility by presenting the Rolls-Royce VISION NEXT 100 – codenamed 103EX – a radical vision of effortless, autonomous, connected, spacious and beautiful luxury mobility, as personal as each individual customer. 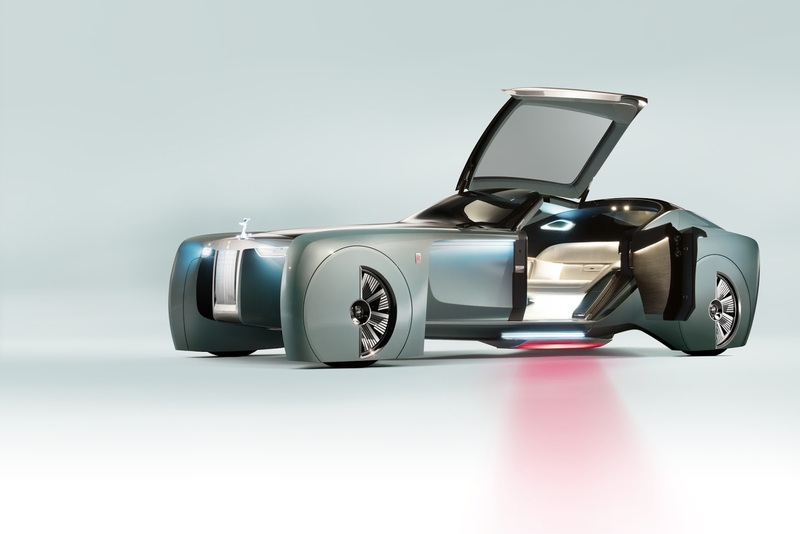 The chassis of the future, created from the most advanced materials and powered by a zero emissions powertrain will underpin this vision. 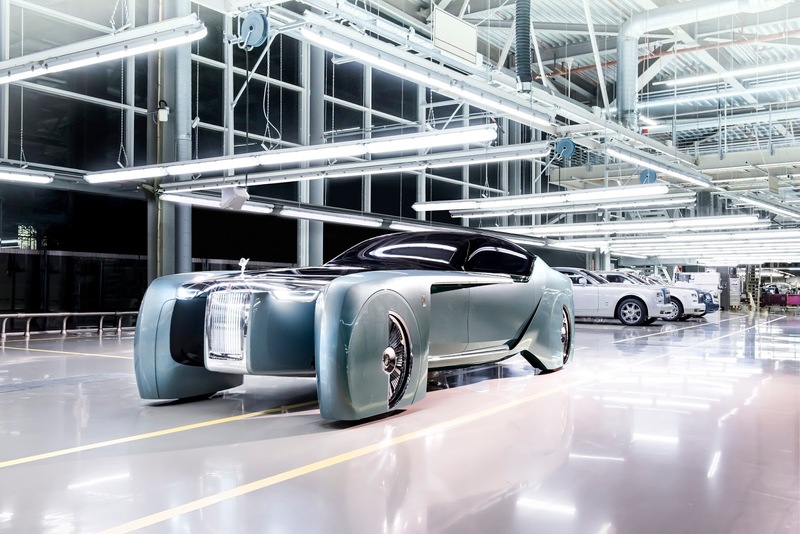 Advanced manufacturing technologies will enable customers to involve themselves even more in the design of the shape, size and silhouette of their personal Rolls-Royce vision, which Rolls-Royce would then manufacture to the customer’s specifications, making every Rolls-Royce a unique Bespoke masterpiece.